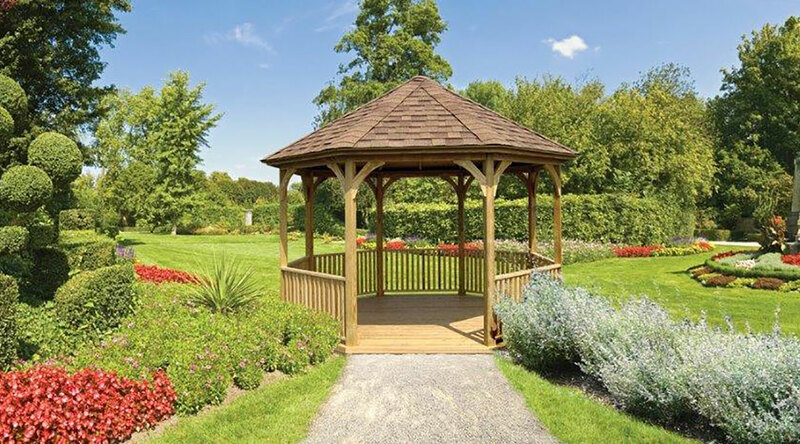 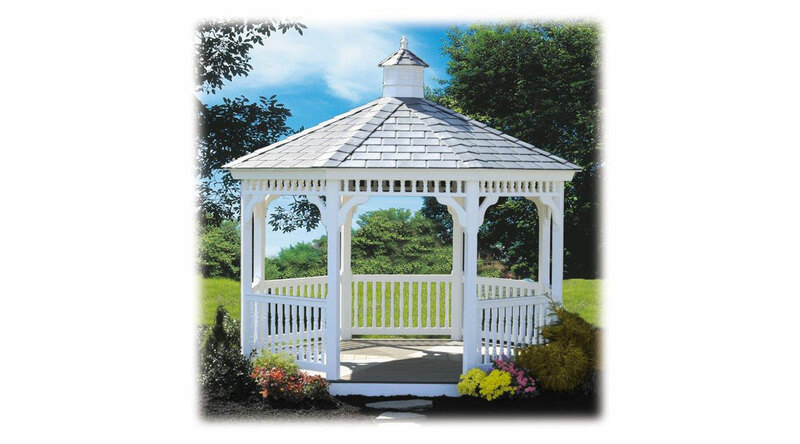 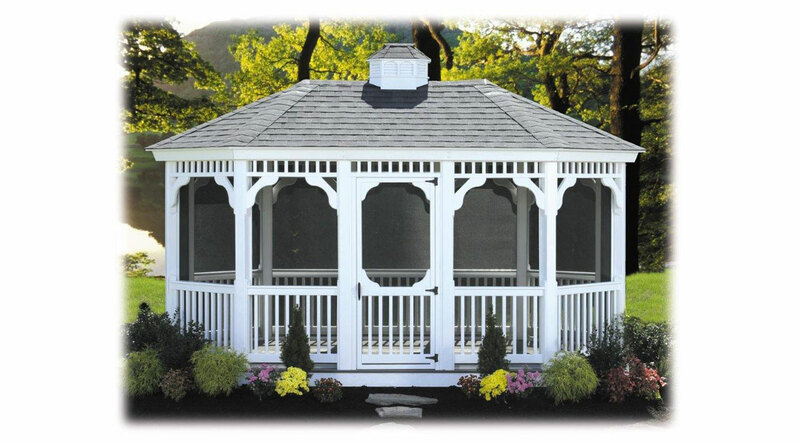 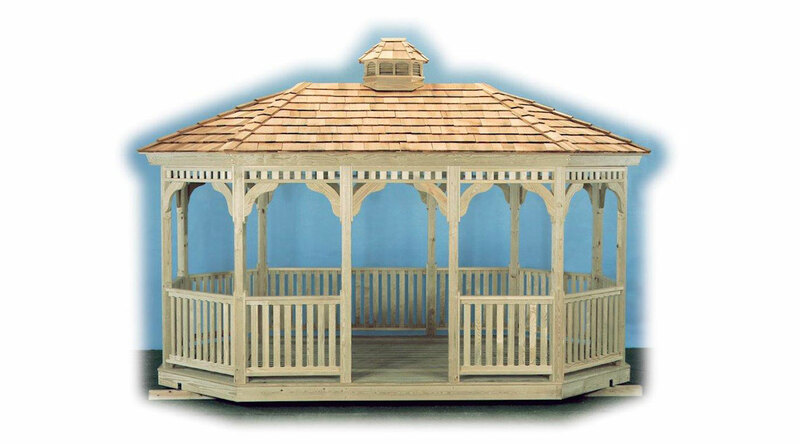 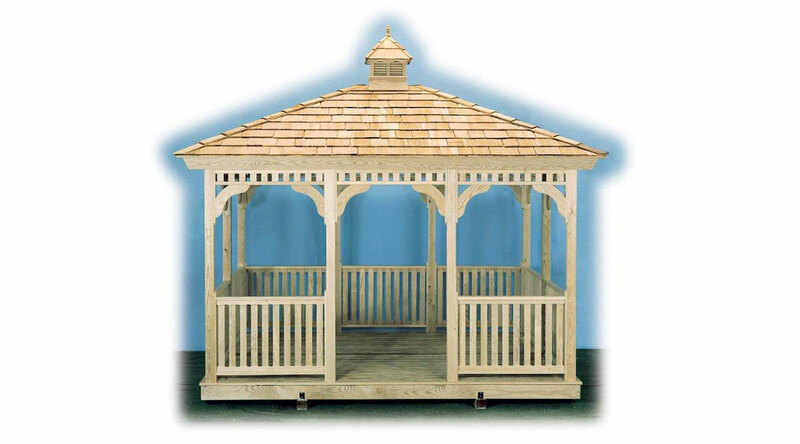 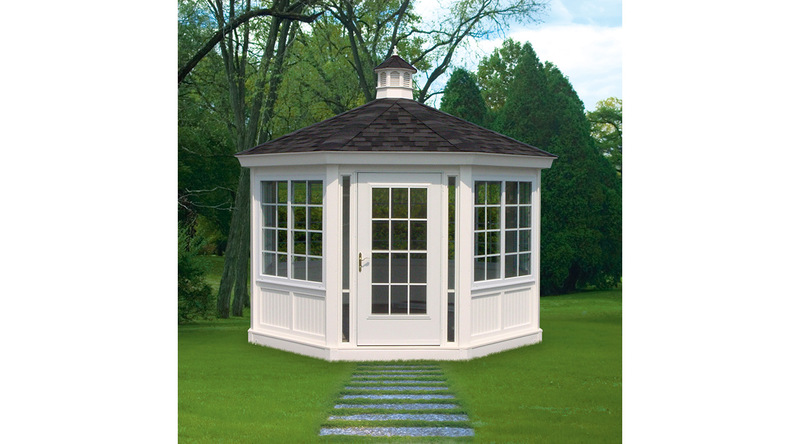 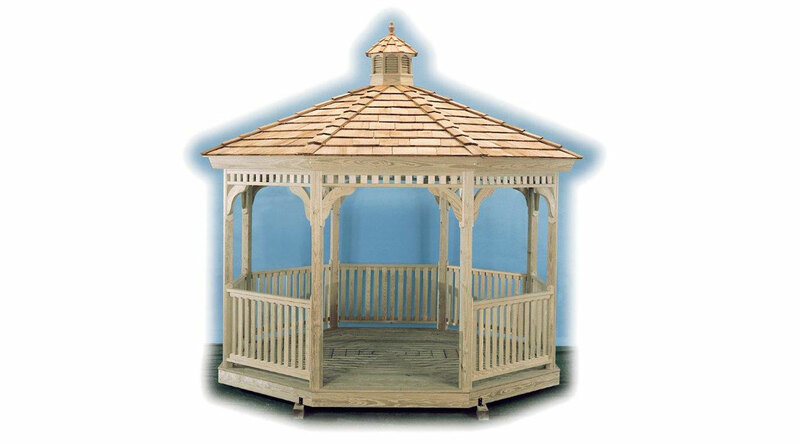 A gazebo, gazebo enclosure, or pool house from House of Stars is a wonderful addition to your lifestyle. 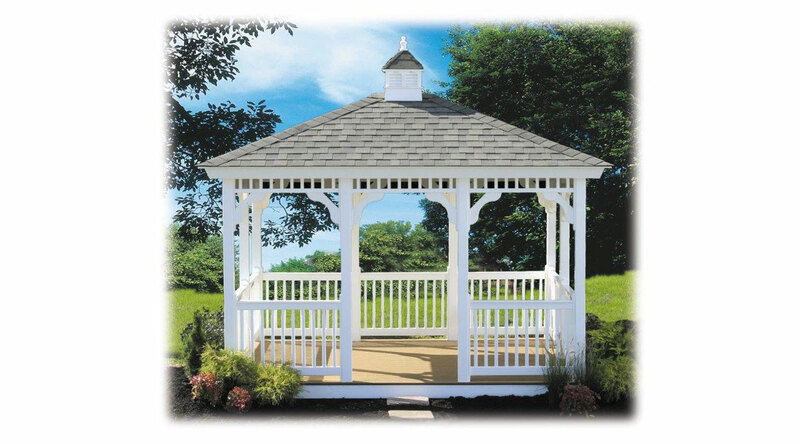 You will treasure the time you spend in quiet relaxation or sharing special moments with loved ones. 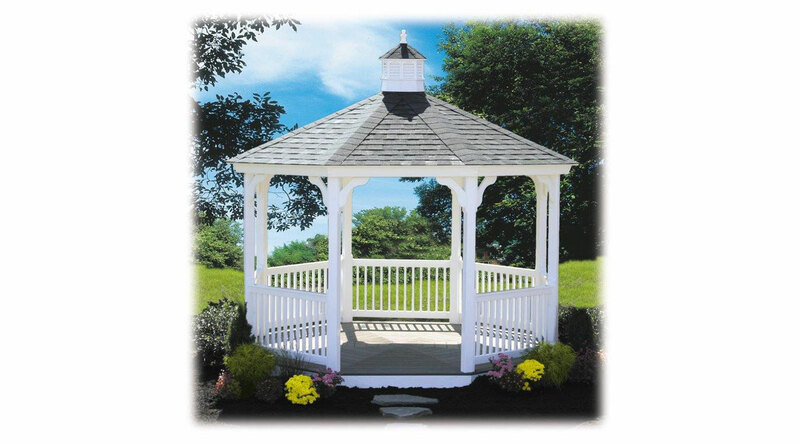 We offer numerous options designed to fit your budget and vision for the perfect retreat. 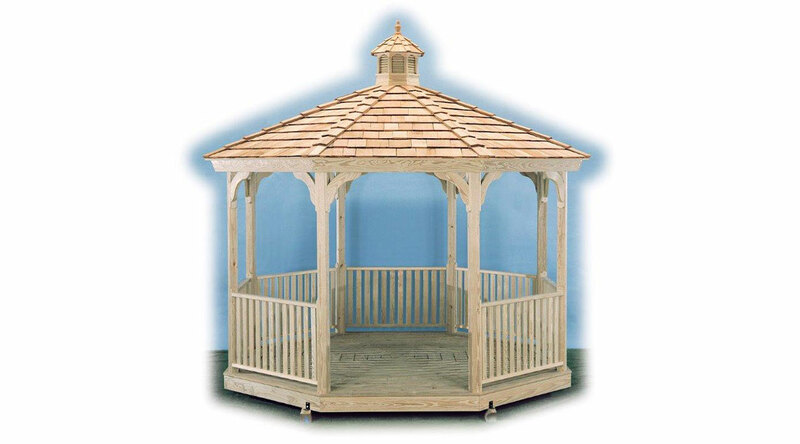 Select from handcrafted wood or timeless, maintenance-free vinyl.